These are the final of my favourite photos from 2012. In the course of doing this series I’ve been very happy with the overall result and some of the rediscoveries. I’ve been reading a lot about photography lately, and one of the things that resonated most was actually a comment, to try to find the things that speak to me and about me and for me most. 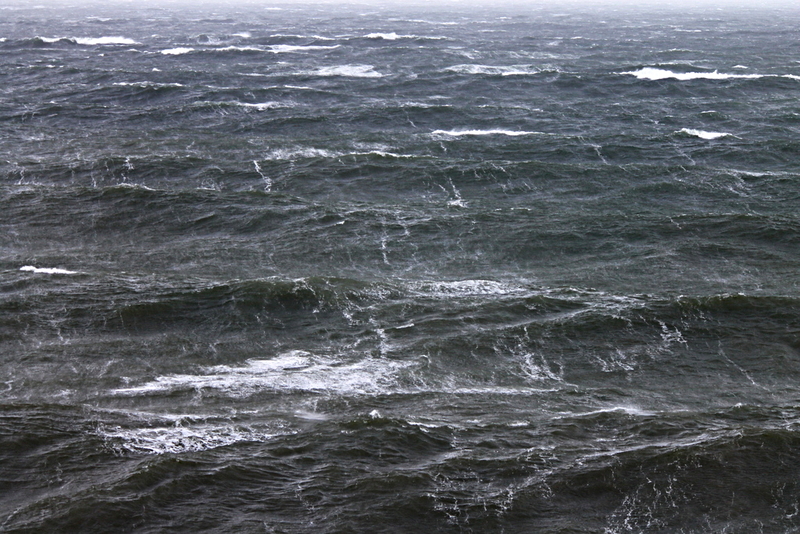 And there’s little doubt that for me, that is the sea, a difficult subject , and the Irish coast, and my swimming life. After putting this series together, My Swimming Life 2012, I’m already somewhat apprehensive about 2013’s images, maybe 2012 was a high-water mark for me. Here’s another pictures of the English Channel. Dawn, leaving Dover and Shakespeare beach and evening returning to Dover Harbour, a slight hazy fog under the Varne cliffs. This photo became the banner image for the marathonswimmers.org forum. I crewed for Owen O’Keefe for his final Blackwater swim and took a nice picture of the Youghal bridge. And if you’re a regular here, you know how I love the Copper Coast and sea thrift. That big storm in August gave me some great opportunities and one of the most viewed posts of the year. Knowing the area and the sea conditions probably allowed me to find the best vantage points of any of the droves of local and better photographers who were out that day. Below is an image I’ve imagined capturing for a couple of years. Apart from the New York night image in the previous post, this is my favourite of all the photos I’ve taken this year. 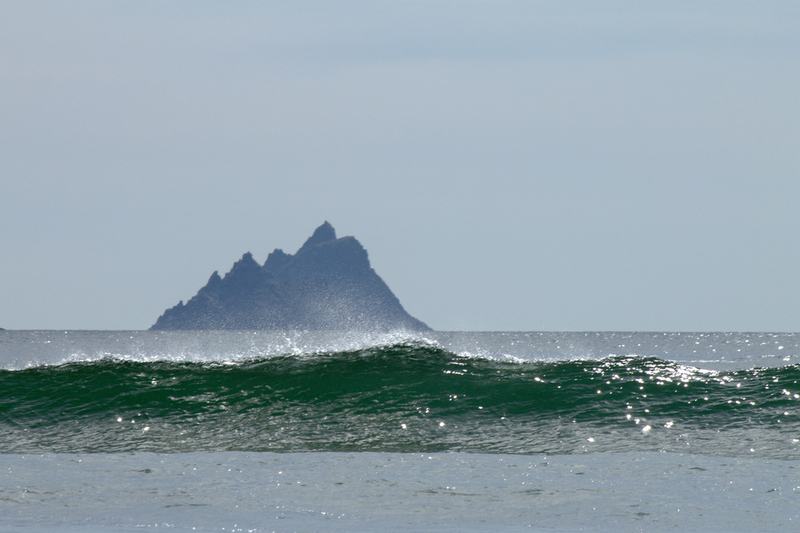 The Skellig Islands, possibly my favourite place in the world, a World Heritage Site, often seem to me to be almost a dream of the sea. It also surprises me how few Irish people seem to have visited, but being 12 miles of the south-west and requiring advance booking of boats, in notoriously unpredictable weather,maybe that partially explains it. Wait. Just thirteen between both posts? Initially it was twelve, but these two (above and below) had to be included. I found the image below after I’d gone through all the other posts. I’d completely forgotten it. (Thanks to Catherine Drea for processing advice!) 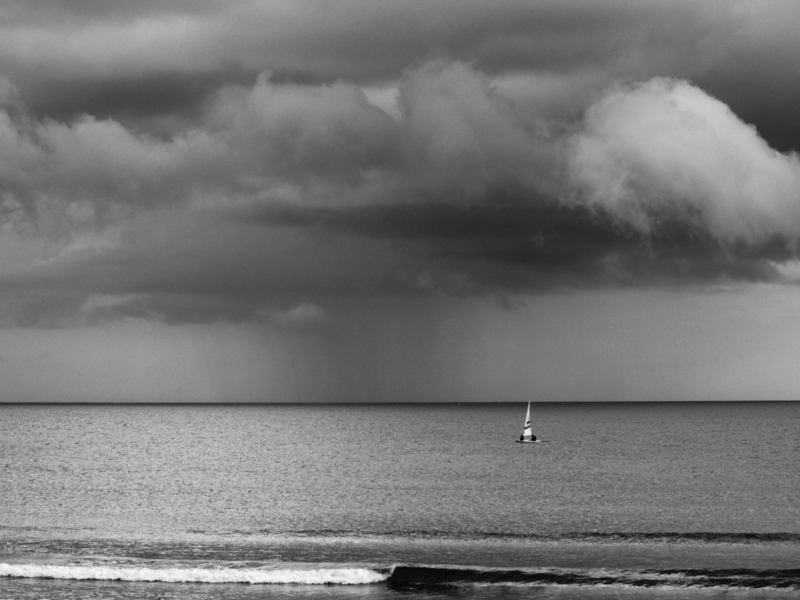 It was taken on that same day of torrential rain in August that I took the picture of Brown’s Island in the rain, while passing through Tramore looking back at the storm clouds gathered past Powerstown Head. I’m proud of these photos. Let’s hope 2013 produces some great images. In the meantime Riana convinced me to sign up for blipfoto, where I am trying to pursue a photo-a-day project to improve my technical and composition skills, and I am already very glad she did, even the days I struggle. If you want to see my daily (often a real struggle) attempts, pop on over or follow the updates from my Twitter account. Love the Angry Sea shots mate. Nasty.